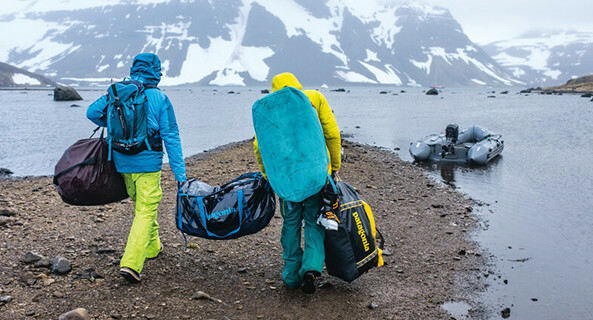 An eco-designed and modern Patagonia bag that will accompany you wherever you go! This water repellent backpack made from recycled materials is your new must-have. Its large main compartment and various pockets allow you to carry everything you need with a modern and responsible look.